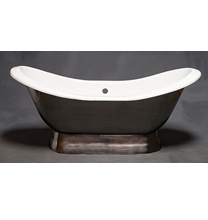 The Luna Burnished & Lacquered Exterior 6′ Cast Iron Double Ended Slipper Tub On Pedestal Without Faucet Holes. Includes Non-Slip Adhesive Strips, Crate & Freight Charges. 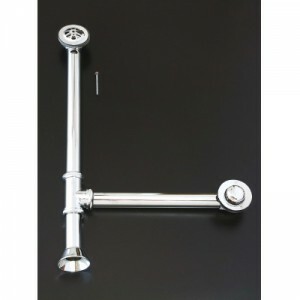 Iapmo Approved.